The reviews have been consistently awarding Chez Catherine as the best Fine Dining in New Jersey for years. Come experience what the New York Times, Newark Star Ledger, and New Jersey Monthly have been saying for years. 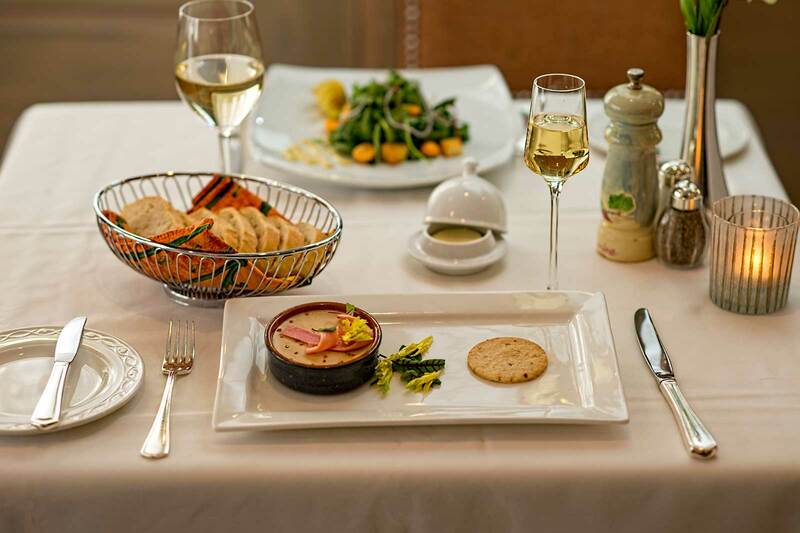 Experience the best fine dining in NJ – Experience Chez Catherine. "One of the 25 Best Restaurants"